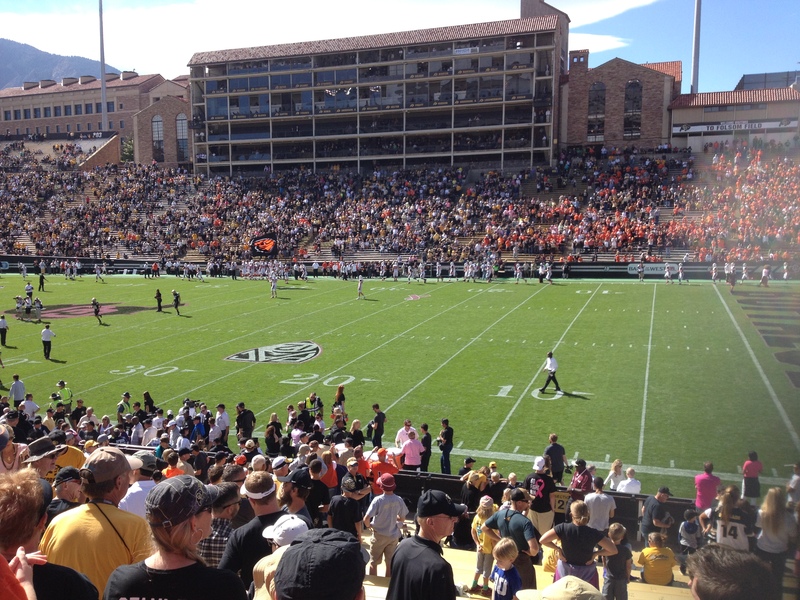 Our trip to Colorado both started and ended in Boulder – a delightful college town in which we visited five interesting establishments and also saw the Oregon State Beavers capture one of their few football wins in 2014 – and what an impressive stadium! 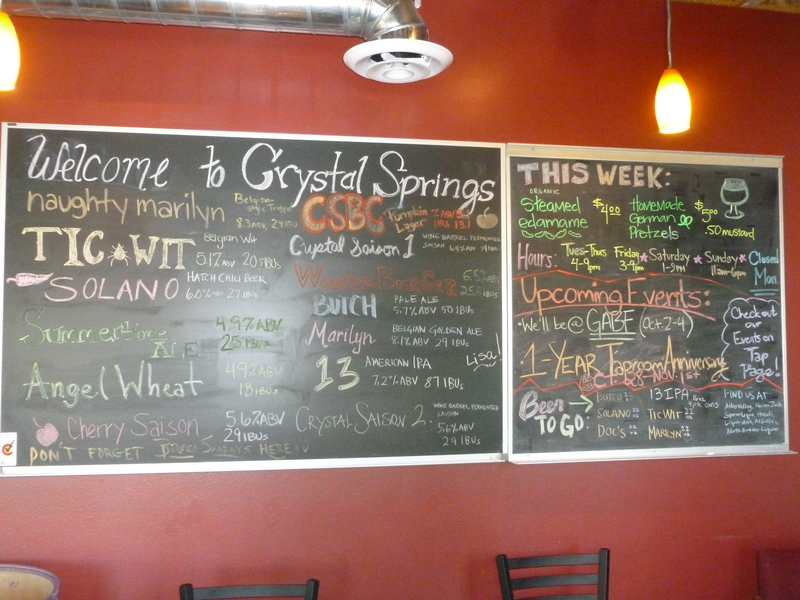 Crystal Springs Brewing Co. – Our hosts, the Sengers, are personal friends of Tom and Kristy Horst, the co-owners of this brewery. Tom is a gifted high-school music teacher who turned his love for home brewing – he and his son started in 1988 – into a thriving business – initially in their garage in 2010 as a home occupation until they expanded in 2013 to a site that could have a taproom in the small municipality of Louisville about ten miles southeast of Boulder. 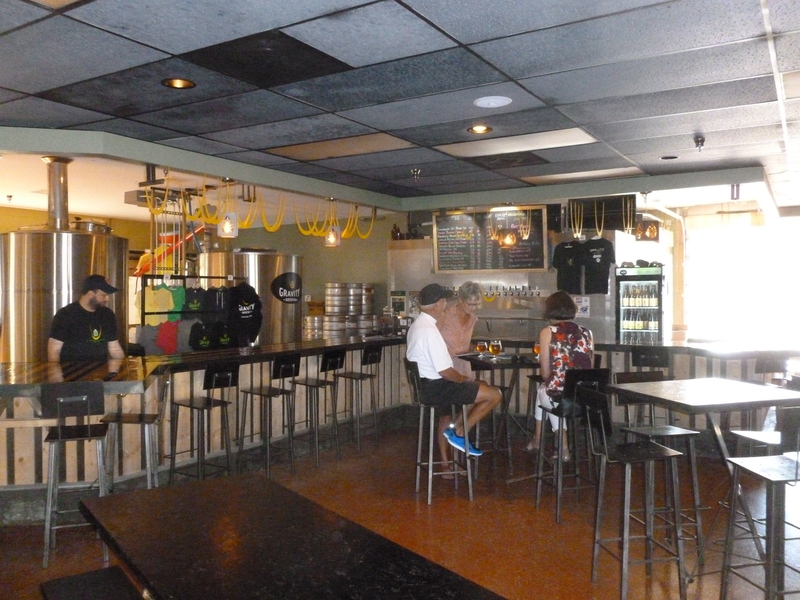 The name has historical ties with the original Crystal Springs founded in 1875 – transitioning to Boulder City Brewery in 1889, which became Crystal Springs Brewing and Ice Company in 1898. A friend who is an historical buff suggested the current name which was available. 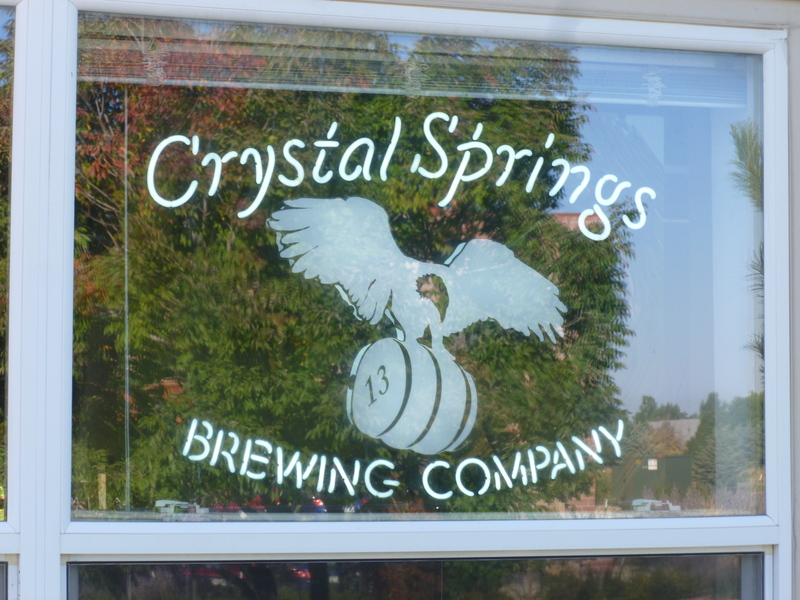 They registered the name and obtained the domain rights for Crystal Springs Brewing Co. when they moved in 2013. 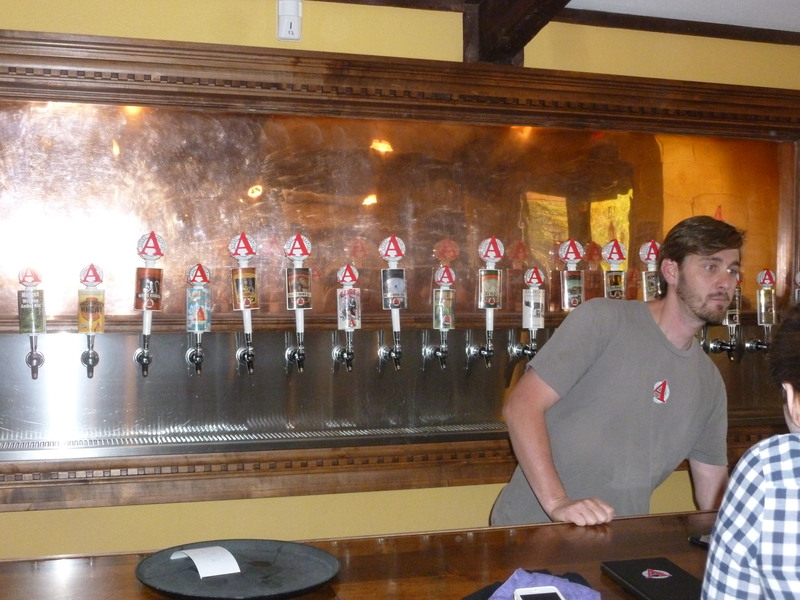 They brew in small batches and are thus creative in their offerings – now about 30 with 13 always available on tap and their website explains the names behind each one. One of my favorite beers during the entire Colorado trip was their Solano Chili Beer. 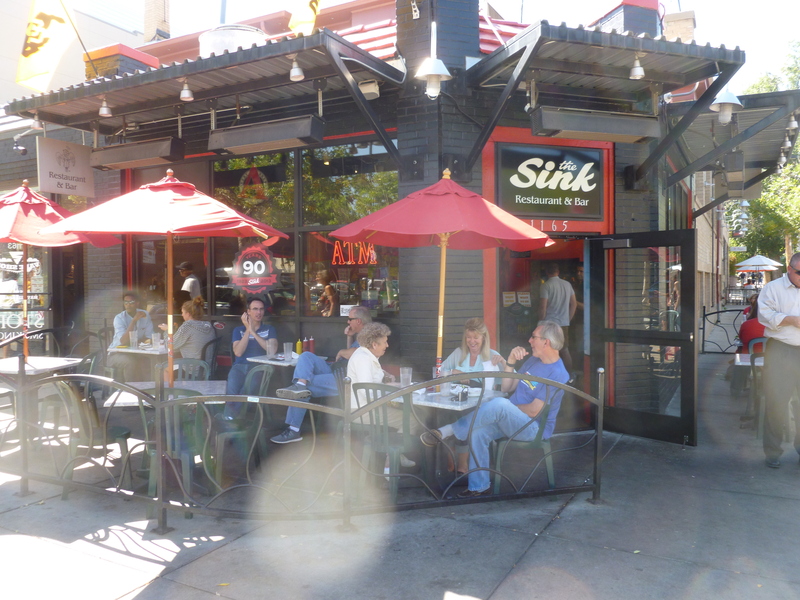 During the 1960’s and 1970’s when I was at CU, students sat around here in puddles of beer, smoked pot, and watched Batman and Star Trek…..Mobs of students consumed oceans of beer by the quart. After a 1995 restoration, the reincarnated Sink still lives in this two-story house with a tacked-on storefront. 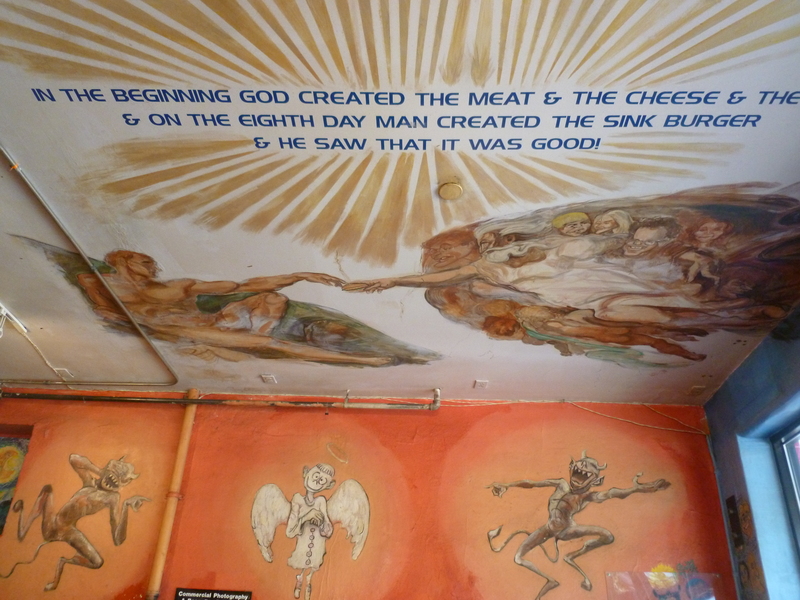 The Sink’s ceiling version of the Creation of Man. The Pope would probably not be impressed…. 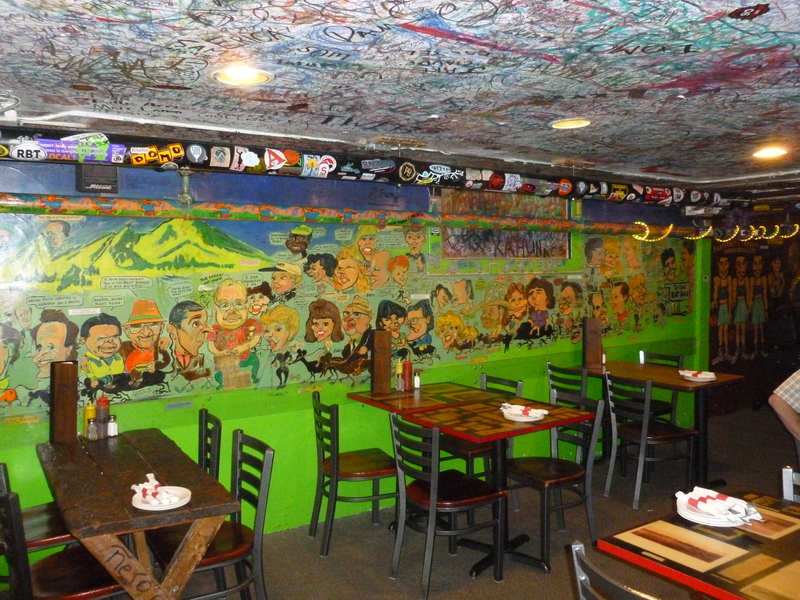 The bar is a maze-like configuration with many rooms – all with distinctive wall-art and thousands of autographs from students. 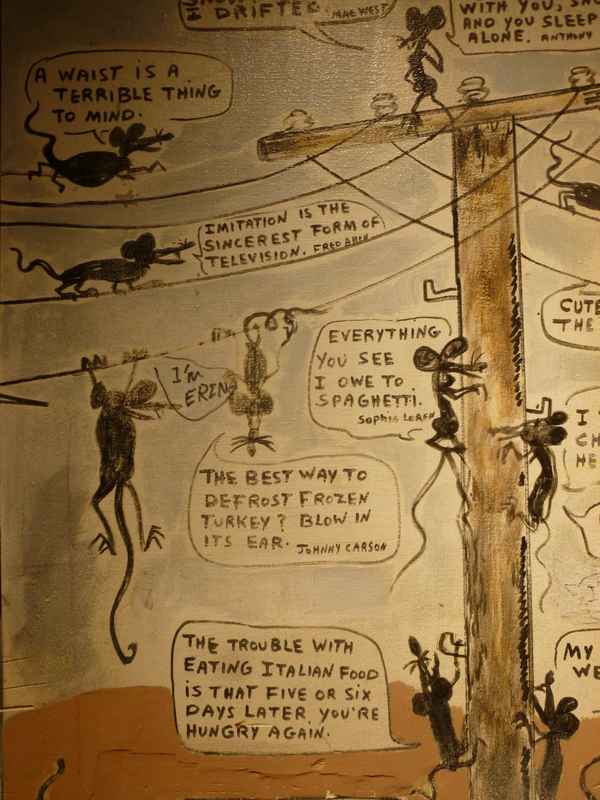 Each room has tables crammed with people eating and drinking – it kind of reminded me of an old fraternity house. 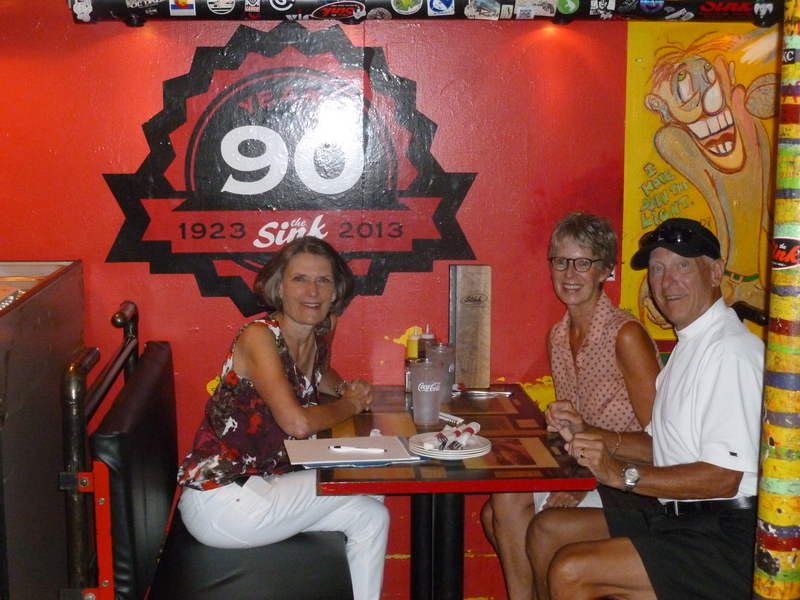 And speaking of The Sinkburger, which was outstanding at $8.50, we laughed at the menu option to upgrade to “Natural Grass-fed Beef” for an additional $2.50. Given Colorado’s legalization of pot, we wondered how laid-back and happy cattle would taste. Would their hunger transfer to us? The onion rings were outstanding too and they also have an expansive menu of sandwiches and pizzas besides eighteen draft beers. The unannounced visit to The Sink by President Obama on a 2012 campaign trip resulted in a new pizza – The POTUS Pie (pepperoni, Italian sausage, green pepper, black olive, red onion, and mozzarella.) 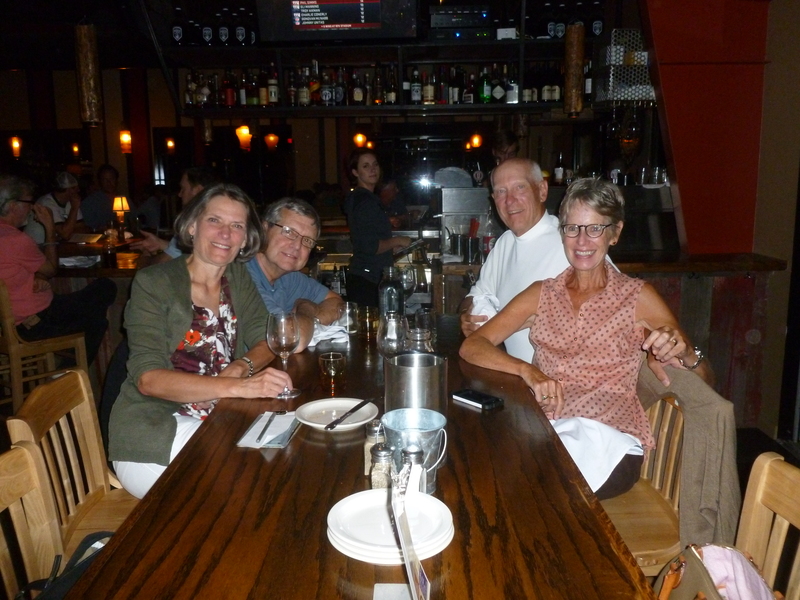 Evidently, Michelle was not on that trip…..
Avery Brewing Company – This brewery was recommended by our good West Linn friend, Nancy Martin, and it is an impressive success story. 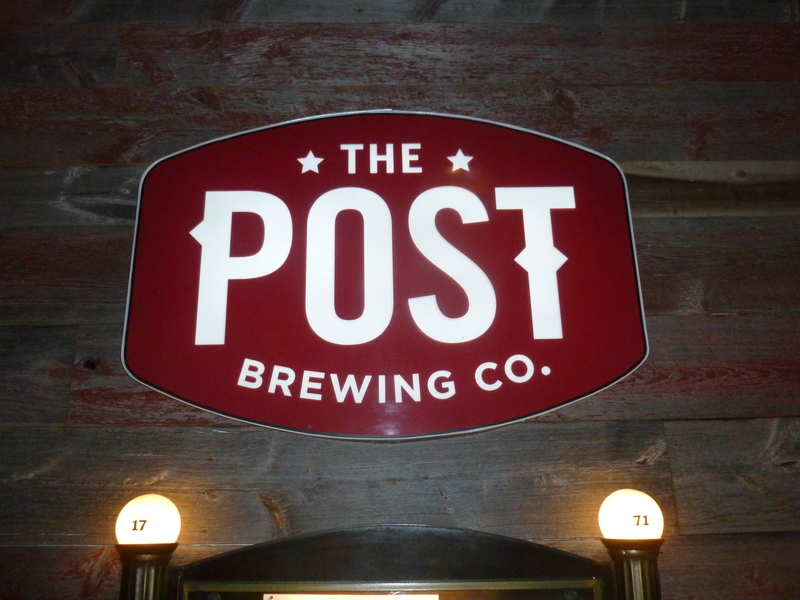 It was started in 1993 – another father-son home operation – this one by Adam Avery – the first President and Brewmaster and brewed just three flagship beers. 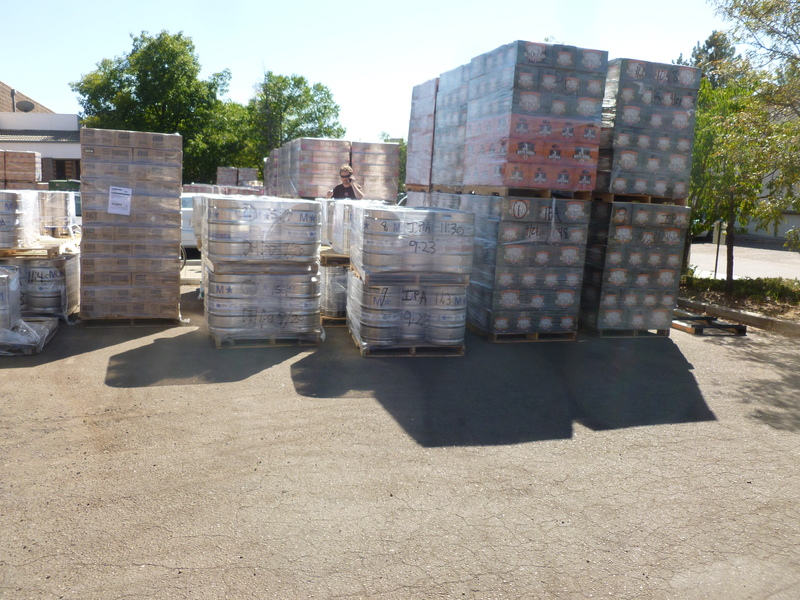 The pictures will show they now have a thriving operating, one that has shown continued expansion in facilities to capacity of 50,000 barrels or 1.5 million gallons annually and a national reputation for quality craft beer. 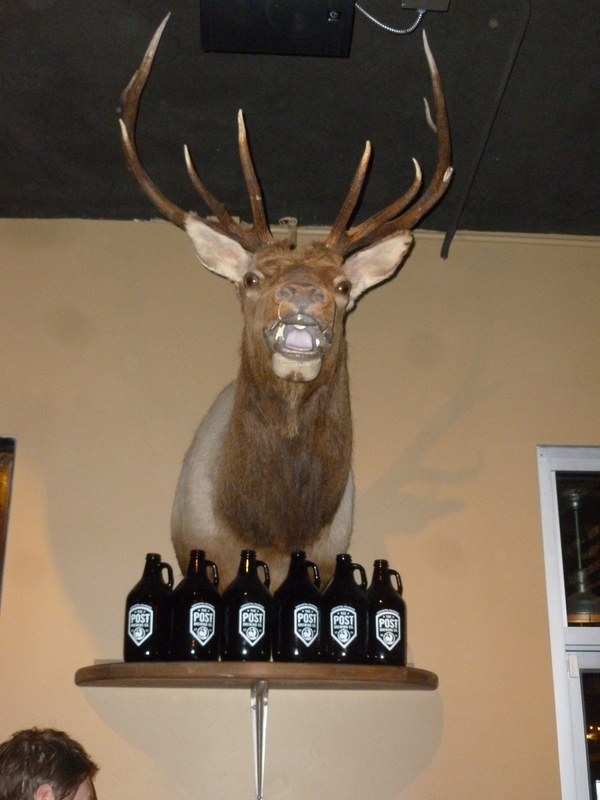 It demonstrates the vitality of the craft brewing industry – seen in both Oregon and Colorado. 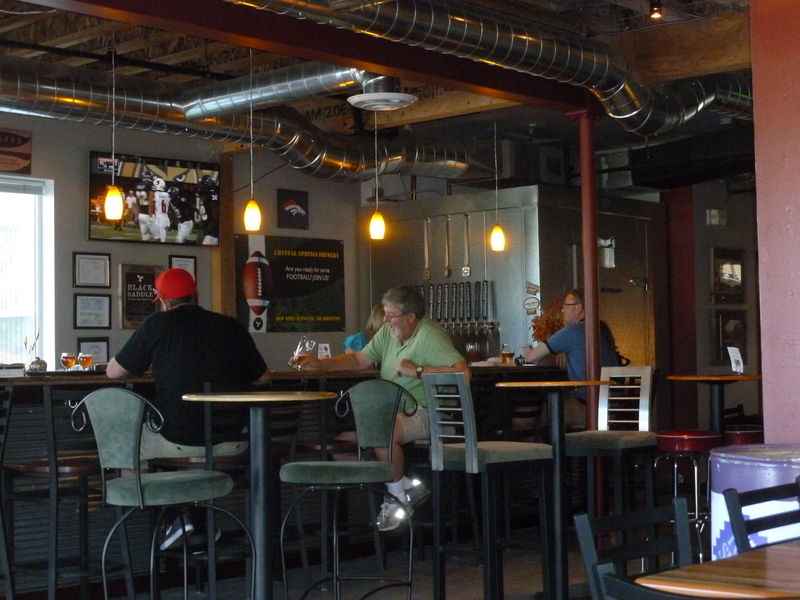 They broke ground in January last year on what the Boulder Daily Camera reports will be “a nearly 96,000-square-foot brewery and restaurant…. a more than $27 million project,” which will double its capacity when it opened a few days ago. 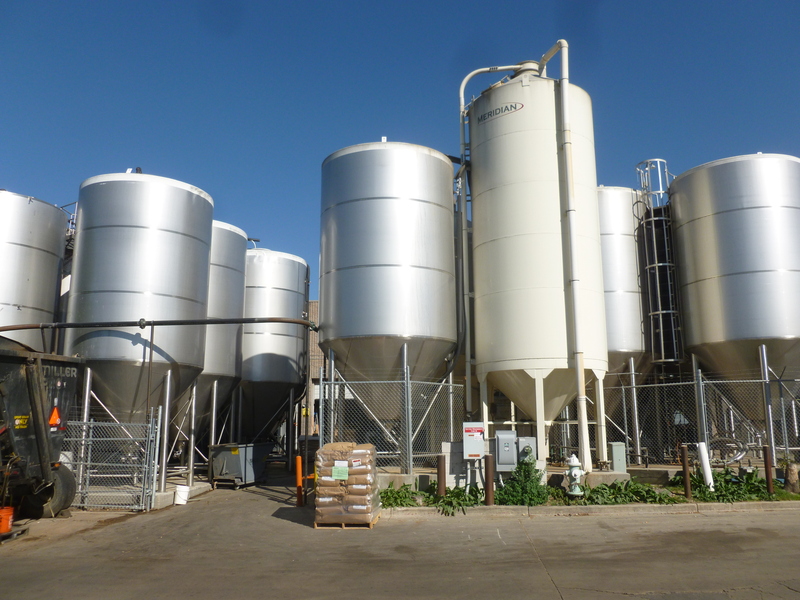 Avery is also known for its sustainability programs and even has a cooperative arrangement with the University of Colorado labeled the Yeast Genome Program. This is genetic sequencing of yeast strains for quality control in brewing – something that the folks at Anheuser Busch probably don’t worry too much about when producing Bud Light. 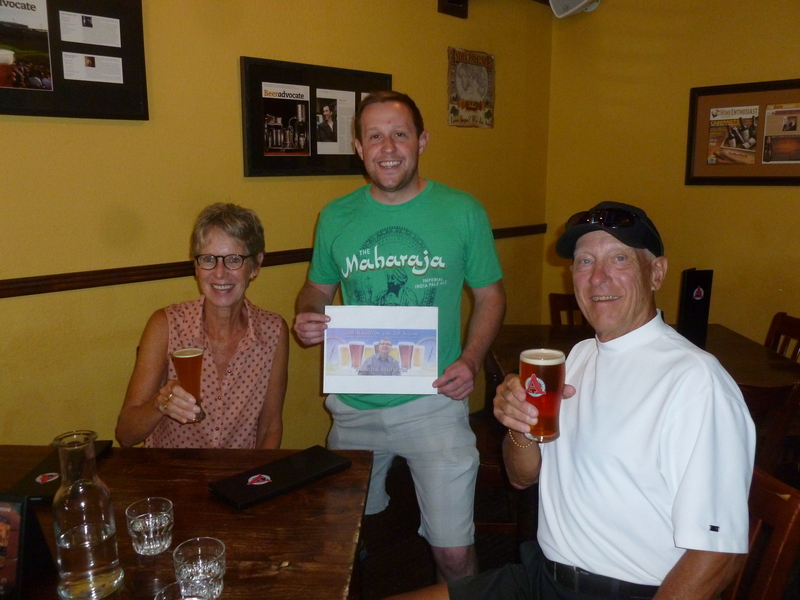 Matt gave us a history and a thorough explanation of beer options including multiple tastes to help hone our preferences (Karma Belgian, Joe’s Pilsner, Gored – a great pumpkin seasonal and White Rascal Belgium). 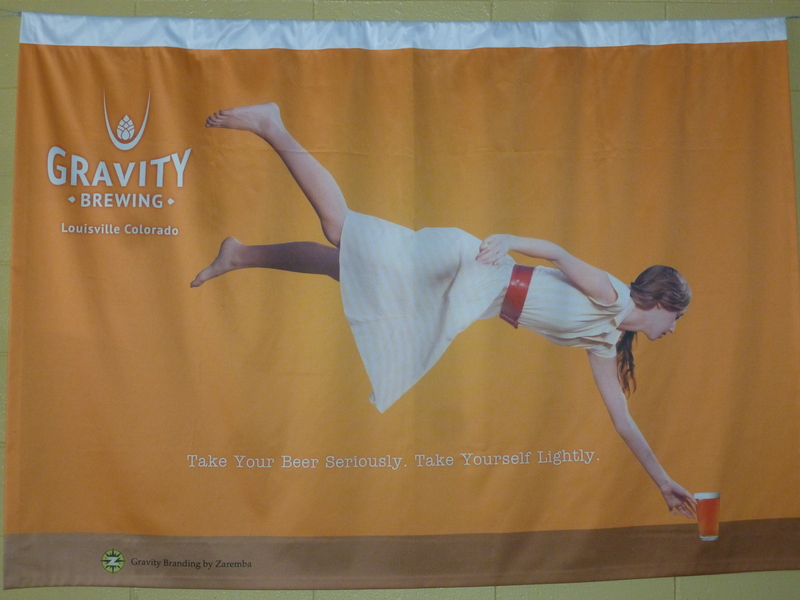 Gravity Brewing – While this small brewery and pub started in the fall of 2012 – the first in the Louisville suburb of Boulder does not have the gravitas and ambiance of the first two in this post, it definitely has the coolest logo. 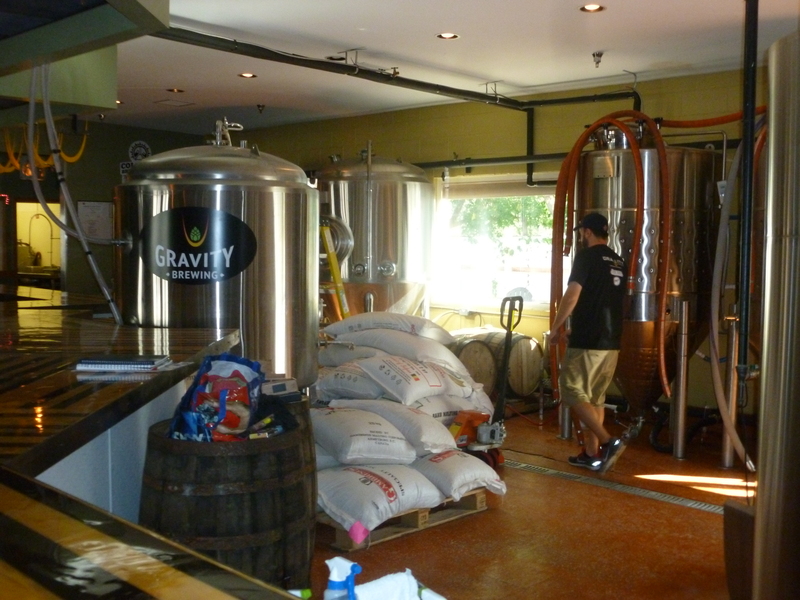 They only produce about 20 barrels per week of their twenty different brews – most with high 8% to 10% ABV or alcohol content – and distribute growlers, kegs and bottled beers. Both the founder and managing partner are UC engineers and the brewer graduated with a degree in chemistry from Portland’s own Lewis and Clark College. 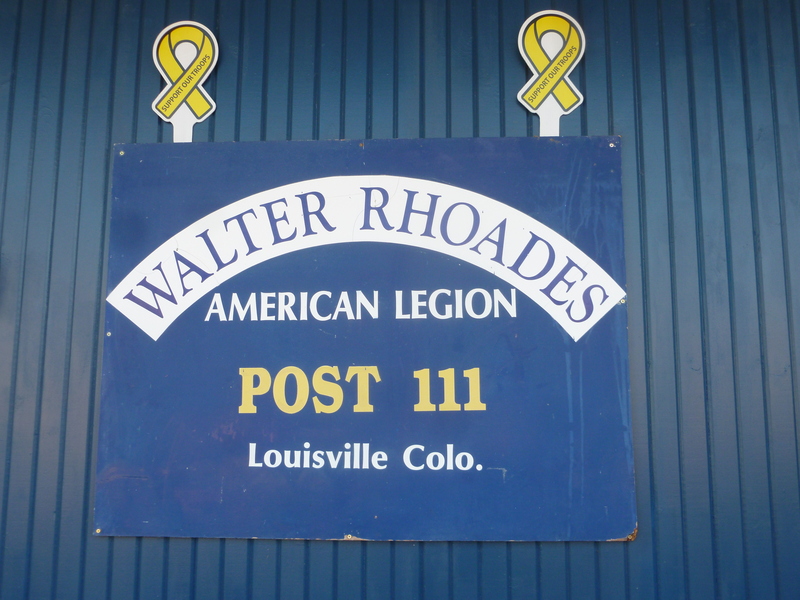 Interestingly, their kitchen is shared with the local American Legion Post and you can simply walk through a door into another cool bar run by the Legion. 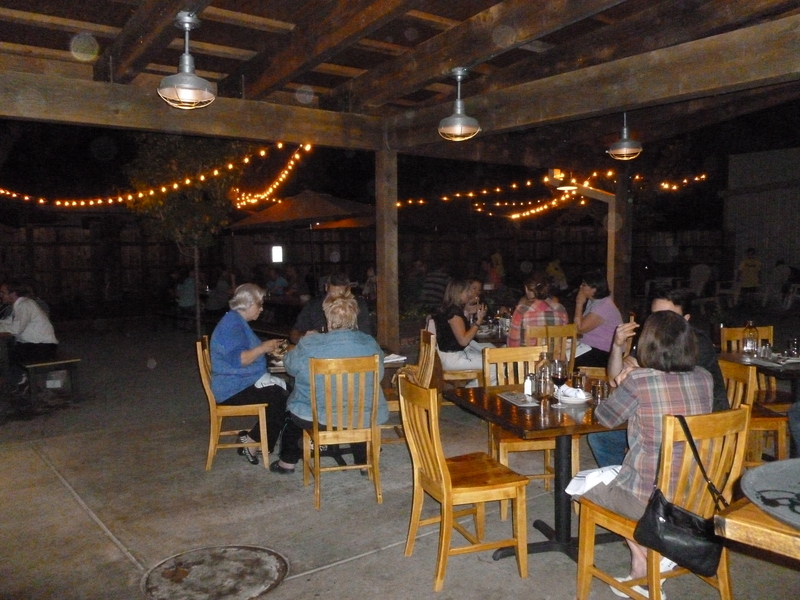 Gravity has live jazz several times each month on Thursday nights. 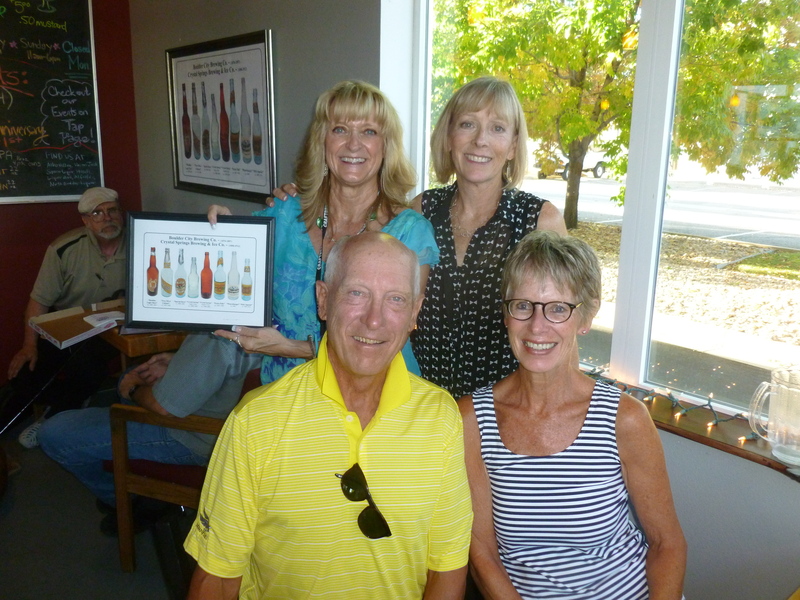 And by the way their Howdy Beer – a pilsner – won a Gold Medal at Denver’s 2014 Great American Beer Festival and goes really well with dark meat…..
Is this a Post Brewery Growler? And to close this post, Thebeerchaser can’t resist posting the video below from the Colorado University Stadium during the OSU vs. CU football game. This provides new insight into the term “Beast Mode” and if Pete Carrol had this running back to carry the ball for the final plays in the Super Bowl, the Seattle Seahawks would definitely have won. This entry was posted in Bars Outside of Portland, Uncategorized and tagged 3.2 Near Beer, Avery Brewing, Avery White Rascal Belgium, Colorado Golden Buffalo mascot, Crystal Springs Brewery, Crystal Springs Solano Chili Beer, Denver's Great American Beer Festival, Dr. Thomas Noel's A Liquid History of the Highest State, Gravity Brewing, Matt Lambuth Certified Cicerone, Oregon State Beaver Football, Post Brewery in Colorado, Post Brewing Howdy Beer, POTUS Pizza, The Sink Tavern and Sinkburgers, Thebeerchaser tour of Portland bars taverns and pubs, Tom and Kristy Horst, University of Colorado Yeast Gnome Program by thebeerchaser. Bookmark the permalink. Forwarding this one to a friend who’s moved to Colorado. A great trip through the hops once again. I particularly liked the tavern motto about beer and snow. Sent that to another friend who’s in Massachusetts shoveling about 24 inches as I write. He and I are old Heineken’s buddies. And I laughed out loud at “near beer.” Utah’s favorite!!! Thanks Molly. I thought the Crystal Springs motto was pretty cool myself and I realize that Near Beer is also an unfortunate Utah phenomenon which you won’t have to worry about in California.